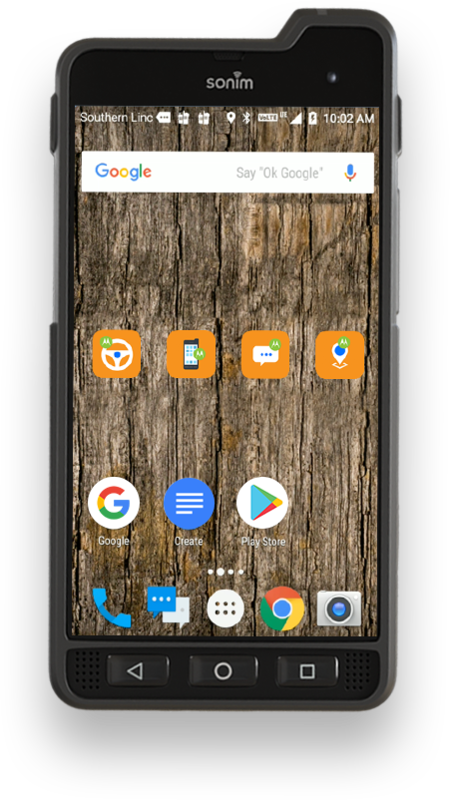 The SONIM XP8 smartphone brings reliability, toughness, and smart technology together to perform in even the most demanding conditions. Survive hazardous environments with a Non-Incendive Class I, II & III, Division 2 rating. Count on all-day power with multi-shift battery life. 5" Gorilla Glass screen can survive impacts on the job site. 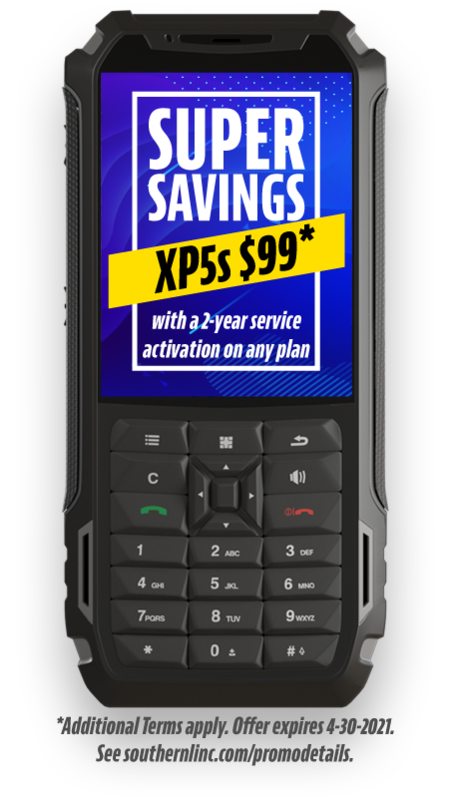 The Sonim XP5s is purpose-built to provide the world's best performing and most reliable voice communication for workers in demanding and hazardous environments. 3180 mAh removable Li-Ion battery that lasts across multiple shifts. Submersible down to 2 meters for up to 30 minutes. Resistant to oils, chemicals and other solvents.